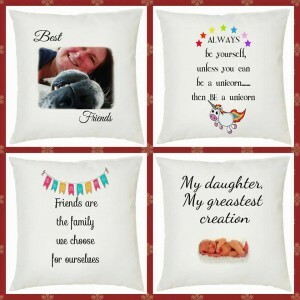 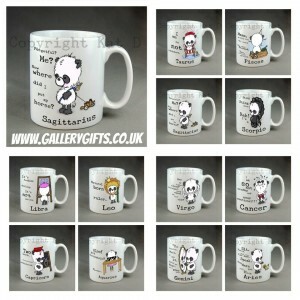 Here at Gallery Gifts HQ i have several charities that are close to my heart. 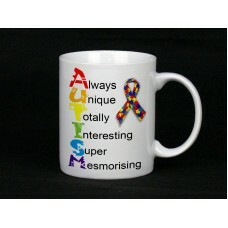 In this section you can purchase items to support various charities. I will be constantly adding to this collection so please remember to check back regularly. 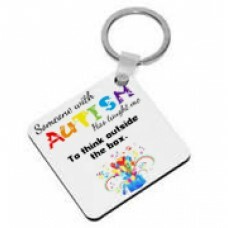 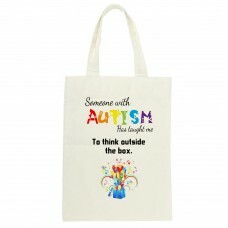 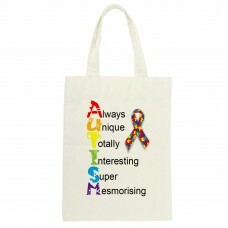 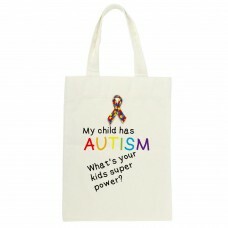 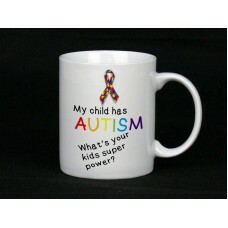 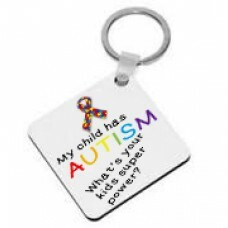 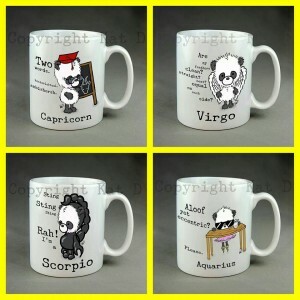 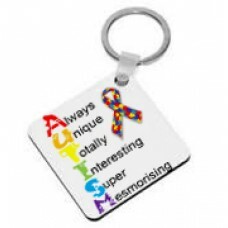 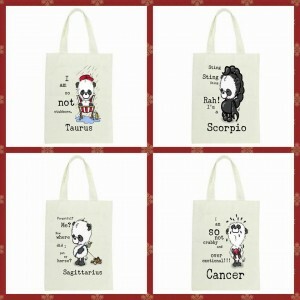 Autism charity range from Gallery Gifts £8.00 plus £3.50 uk p&p, £2.00 from the s.. 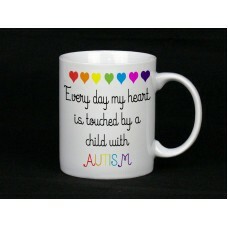 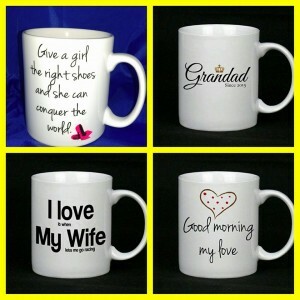 Here at Gallery Gifts we have a few charities that are close to our heart. 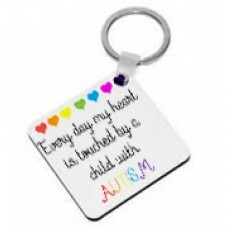 From the sale of this tot..
Autism charity range from Gallery Gifts £6.50 plus £1.30 uk p&p, Here at Gallery ..
As a sufferer of Fibromyalgia this is a cause close to my heart. 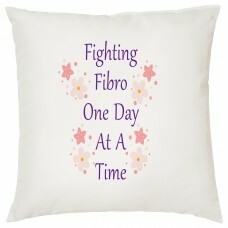 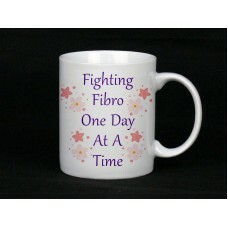 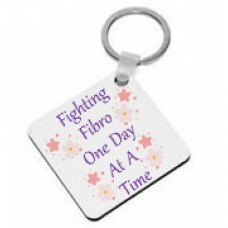 For each sale from the charity rang..
New charity range from Gallery Gifts £6.50 plus £1.30 uk p&p, As a sufferer of Fi..
As a sufferer of Fibromyalgia this is a cause close to my heart. 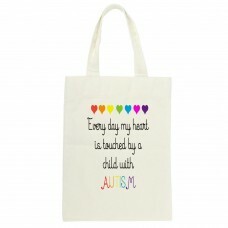 For each sale from the charity ran..